If you love vanilla yogurt and don’t want all the added sugars and other ingredients, this is a simple and great way to go! 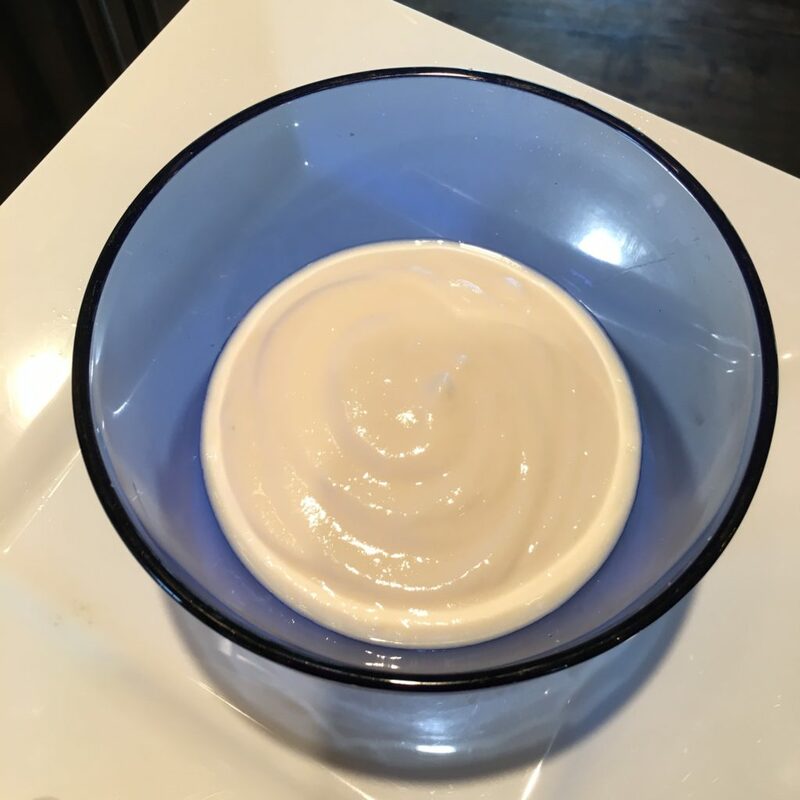 Use your favorite organic plain unsweetened yogurt, and just add stevia and pure vanilla extract. Creamy yum!